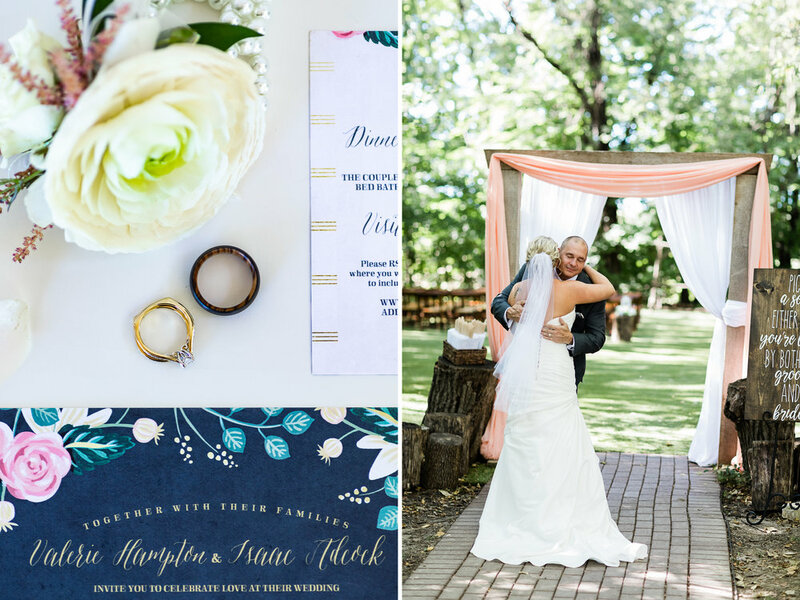 Earlier this year I finished my Engagement Style Guide and added a bridal gift to my wedding experience. 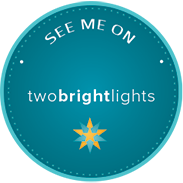 I was challenged and stretched to be more creative and to improve the overall experience of my clients. I got to reconnect with past clients and made so many new friends. 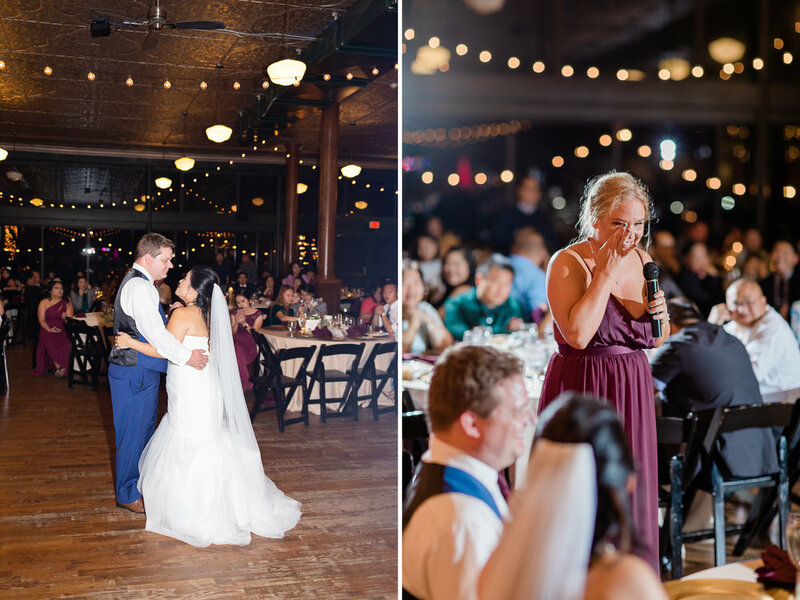 I truly cherished these opportunities to make intangible feelings tangible and greatly enjoyed my job as a professional third-wheel as I spent time with all of my amazing couples!! 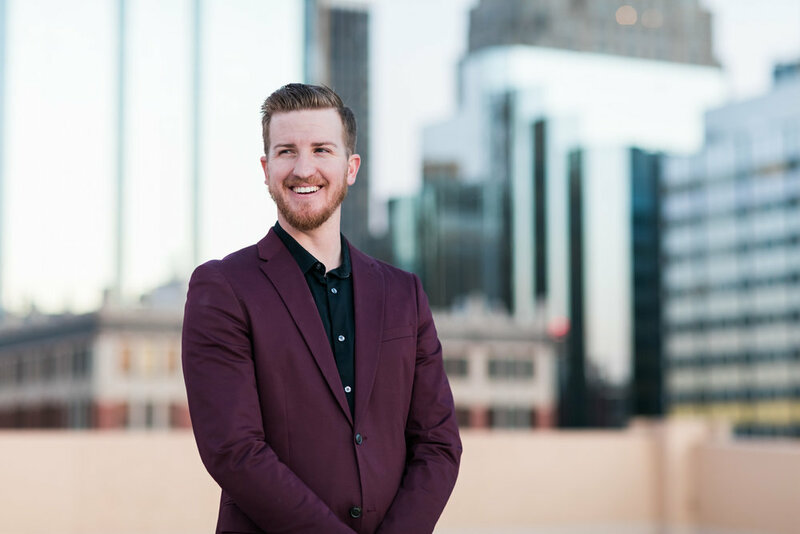 This past week I finally jumped on a true CRM system to organize and grow my business and I can’t wait to see the transformation as it helps me in the coming years! 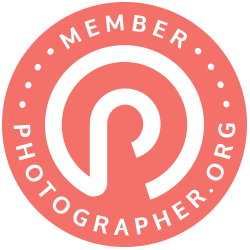 If you’re a photographer or other creative looking for a way to keep everything in one place and run your business more smoothly, hop on over here to get 20% off your first year of Honeybook (this is a referral link so I’ll get a little cash money in return, but I would never recommend anything I don’t use and believe in for my own business - thanks in advance!). You can do a no-pressure, free trial first to see how everything works! On a personal note, this year my husband and I finally paid off all our debt (student loans, car loans, and a medical bill - read more about our debt story here), and between the two of us we traveled from Kansas City to Colorado four times, Arkansas five times, Oklahoma City, Savannah, London, Paris, Iceland, Chicago, China, Haiti, Branson, and Los Angeles. For people who love to travel like us, it just feeds our souls!! 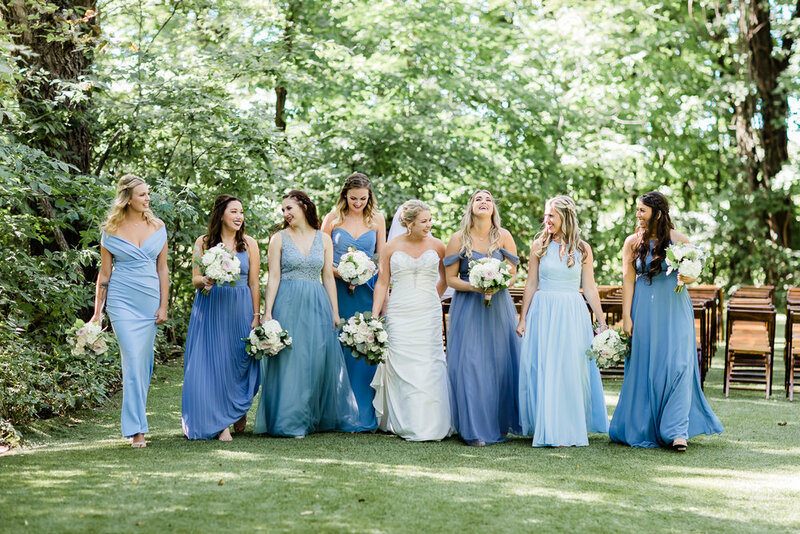 Enjoy this recap of some of my favorite images from 2018!! Most of the images below are a slideshow so you can scroll through more of the ones you like. Thank you times a million to each of you who trusted me to capture your love story or family this year. I don’t take it for granted and I can’t wait for all the stories I’ll get to help share in the next 12 months! Risa and Aaron modeled for me outside the Kansas City Kauffman Center for Performing Arts and on Main Street in the Power & Light District to get some more specific images to finalize my engagement style guide. 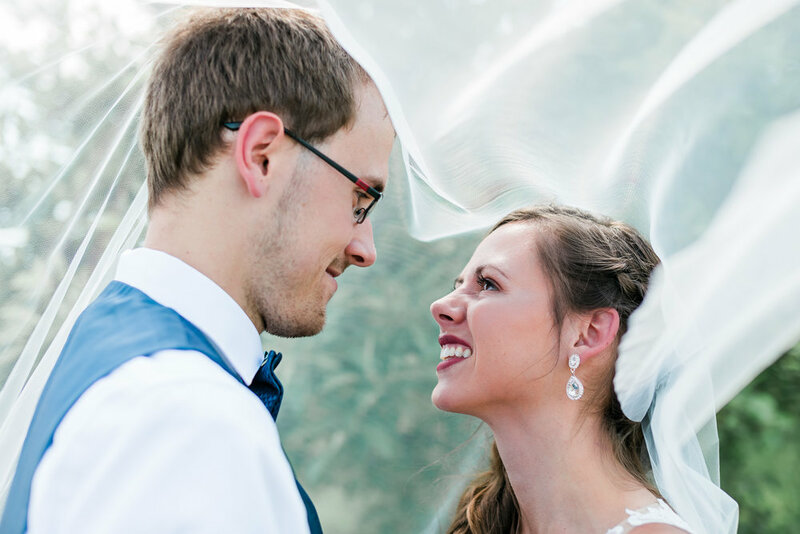 In March, I got to capture Eric and Amber’s wedding in Olathe, Kansas at my own church on the most freezing day! I know them from the young adult group at church so it was extra special to be able to capture this day for them right there at our church!! I got to spend an evening with two couples that I went to college in Oklahoma City with to photograph their love. My favorite part was when we got to get on a rooftop downtown, although I can’t decide whether I like the natural light photos or the sunset/night images better! 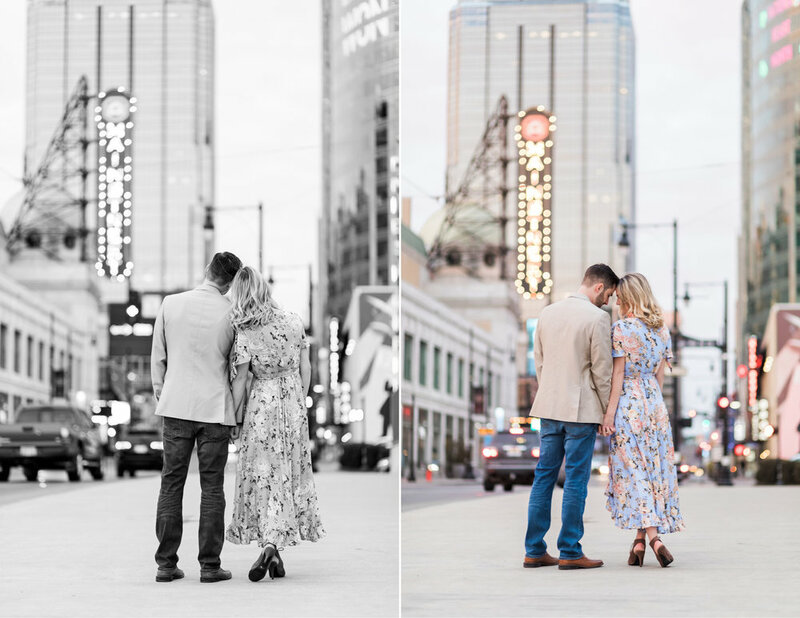 Bla and Brian rocked their engagement session at the Kauffman Center and the Power & Light district downtown Kansas City. Kelli is the owner of Lush & Lather, a salon in Colorado Springs and an incredible hair stylist/makeup artist. She let me capture some business photos for her and we got some athletic shots too to help her get sponsored for one of the many races she crushed this year! 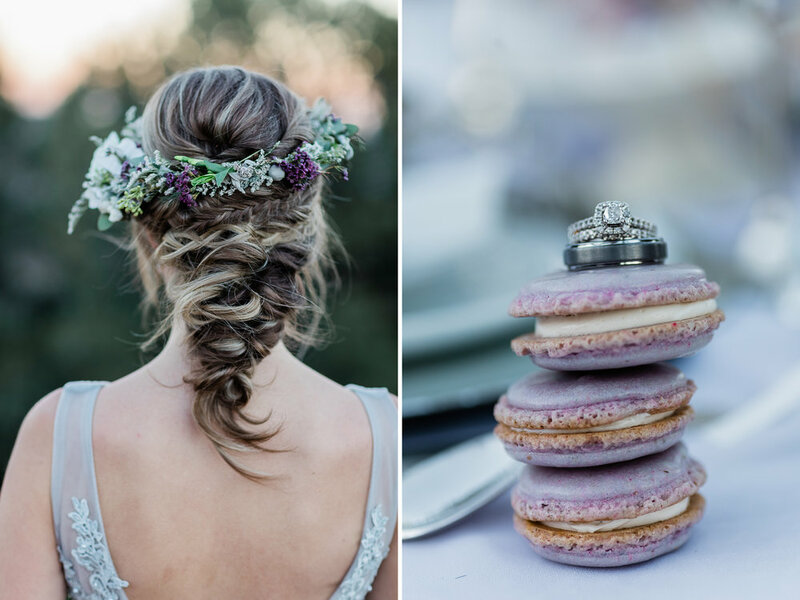 At Jess and Julie’s sweet morning wedding, they had donuts instead of cake… one was even wedding cake flavored! 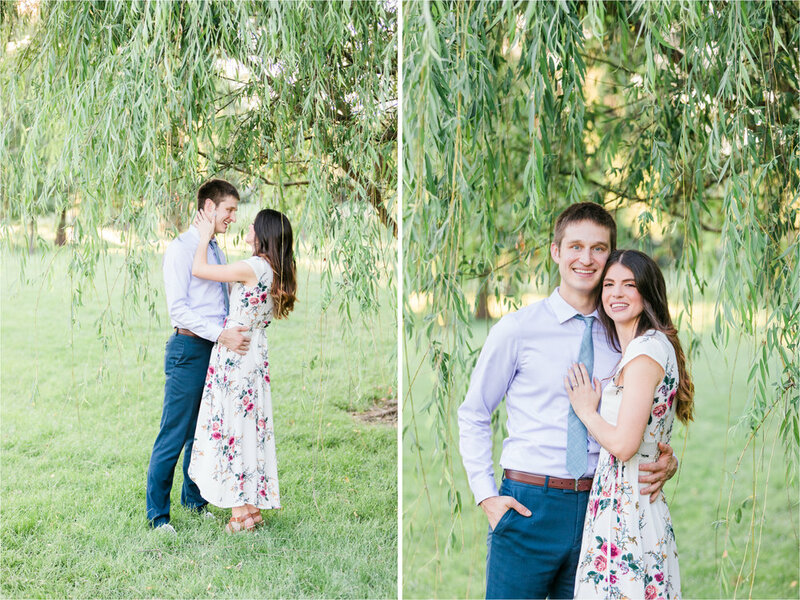 Chris and Kara are some of my best friends in Kansas City and we were able to show off the stunning season of flowery trees and pastel colors at Loose Park this Spring. 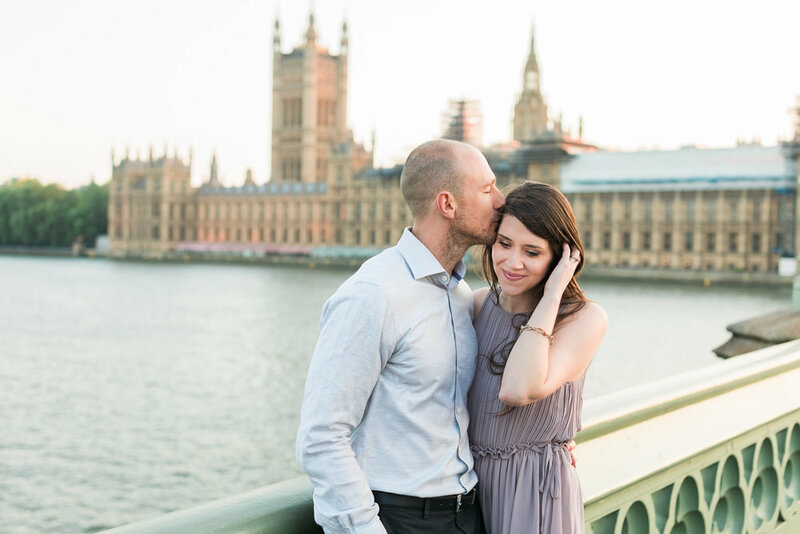 Kari and Greg braved a super cold day for their engagement session. Thankfully, we took a bunch inside Union Station as well which helped us stay warm! I’m so thankful I got to capture more of these Spring blooms… and even more grateful that it was for my own hair dresser and her sweet family! Check out him.her.them Hair Studio for all your hair service needs! They are located just West of the Country Club Plaza. 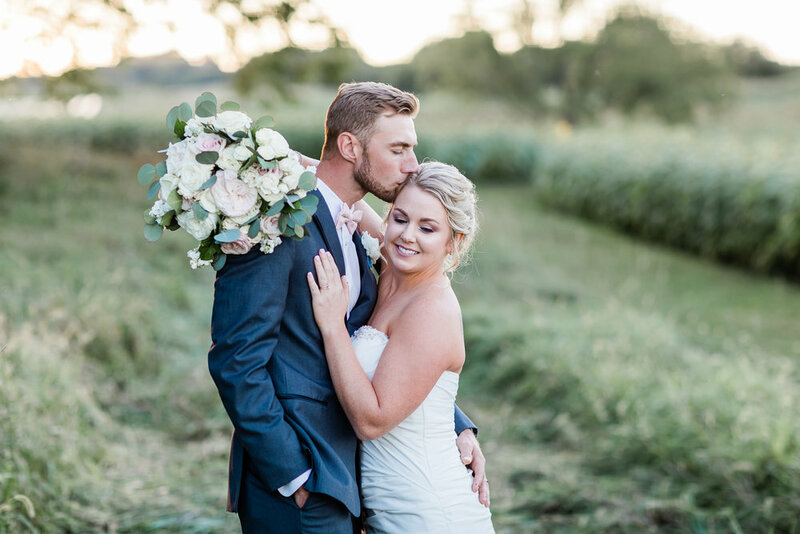 We barely fit Kevin and Dayna’s engagements in before they moved to California where they both took jobs this past summer. We used the Historic West Bottoms and then finished on Main Street downtown KC. 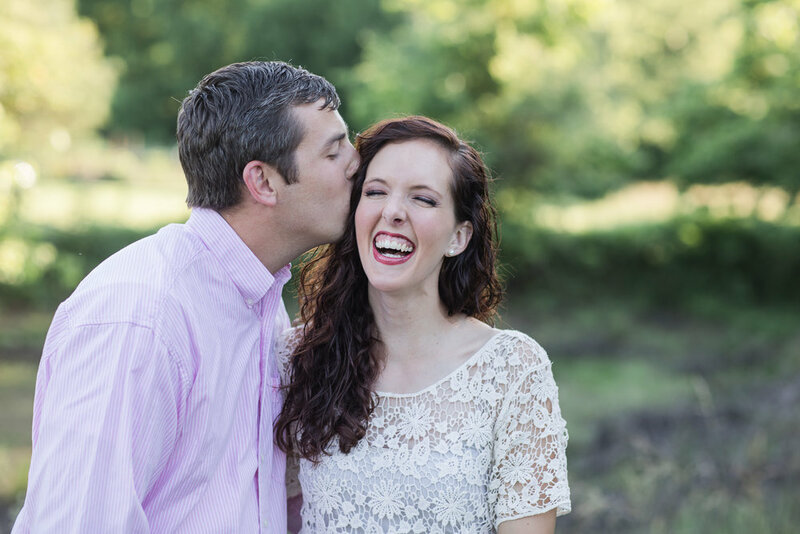 I drove three hours South to the Bentonville, Arkansas area (where my in-laws live) to shoot Kristy and Jake’s engagement session at their actual wedding venue… how fun! 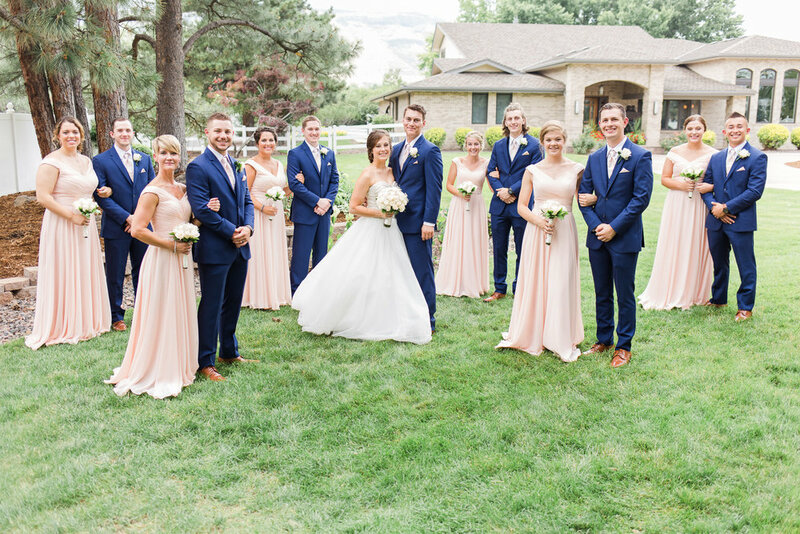 This summer wedding in Golden, Colorado was one for the books! 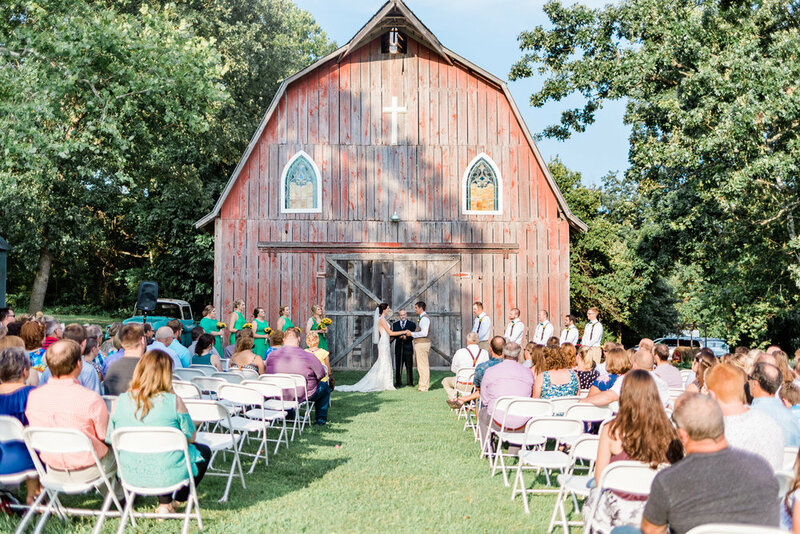 Never have I seen such a cheery bride and it was so special that her dad officiated the wedding! Since I’m from Colorado, I always have a special love for opportunities to shoot love stories in the beautiful state. This is my friend from high school, Emily. She runs her own photography business now too and I was so fortunate to get to do another photo swap with her while I was in Golden, Colorado and grab coffee together to catch up on her life! 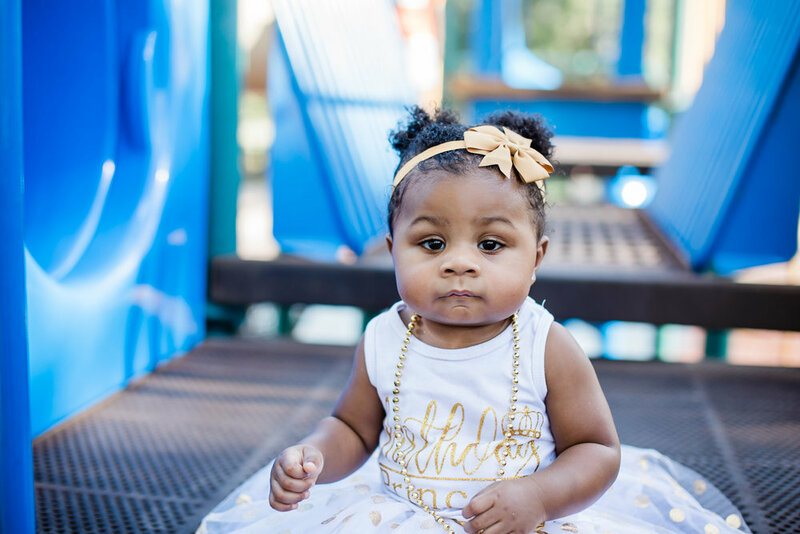 The Harris family is always so fun to capture… I mean, just Look at those little guys!! 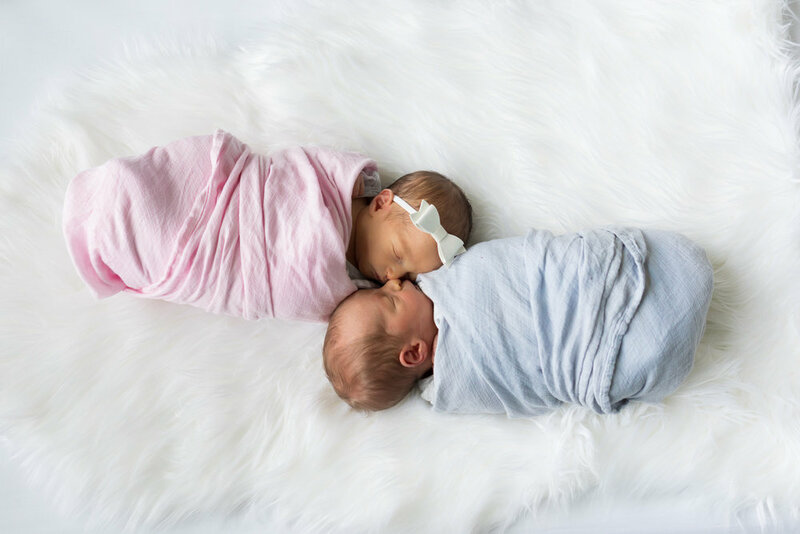 I’ve had the pleasure of capturing each of the two little ones since they were born, how special! I tried to make a last minute doctor appointment because I couldn’t get a major cough to go away, but my doctor wasn’t available so I scheduled the appointment with one of the RNs. 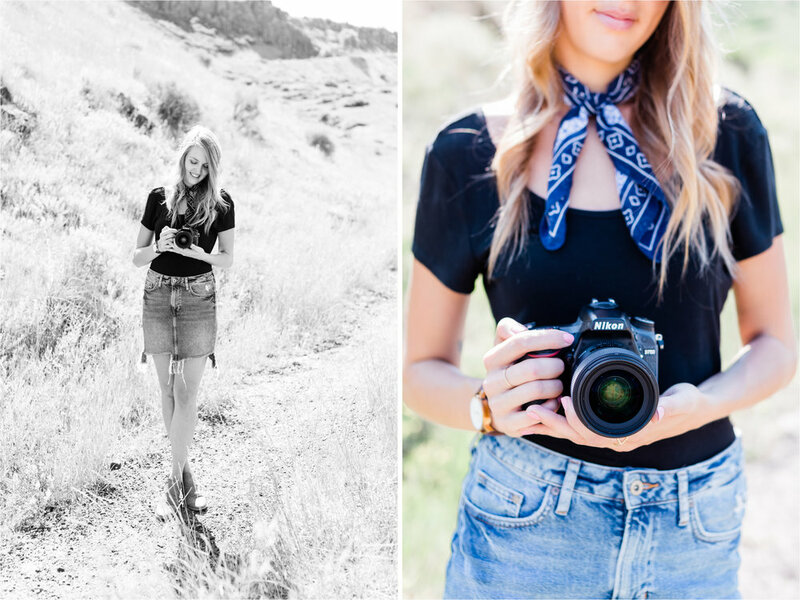 Her name is Whitney (my middle name) and somehow we got started talking about photography. Turns out she was looking for a photographer for some family photos for her son’s first birthday and we set a date to make the magic below happen. Isn’t her little one totally adorable?!? 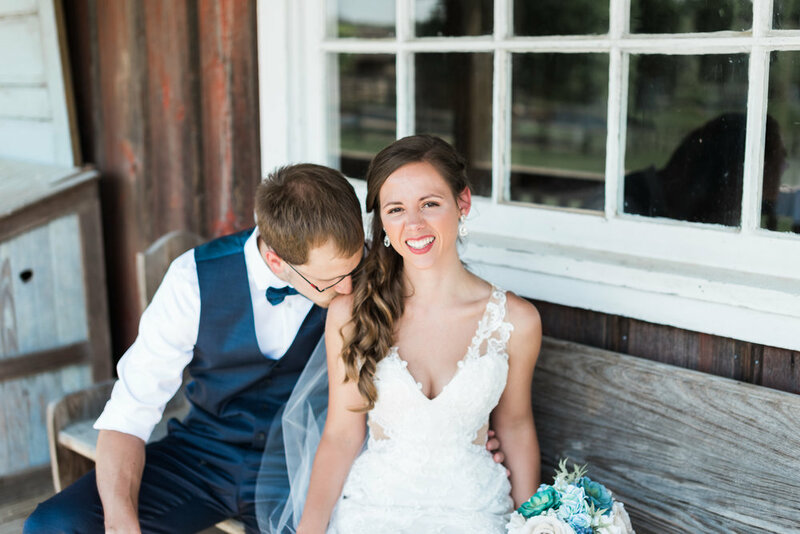 There couldn’t have been a better opportunity for my first time shooting at the Weston Red Barn Farm than Chris and Holly’s wedding! 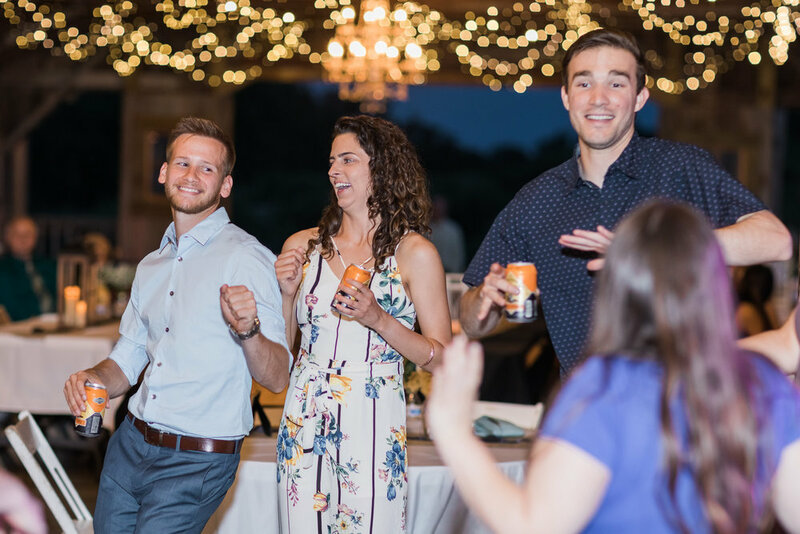 They are total goofballs and so much fun to be around. 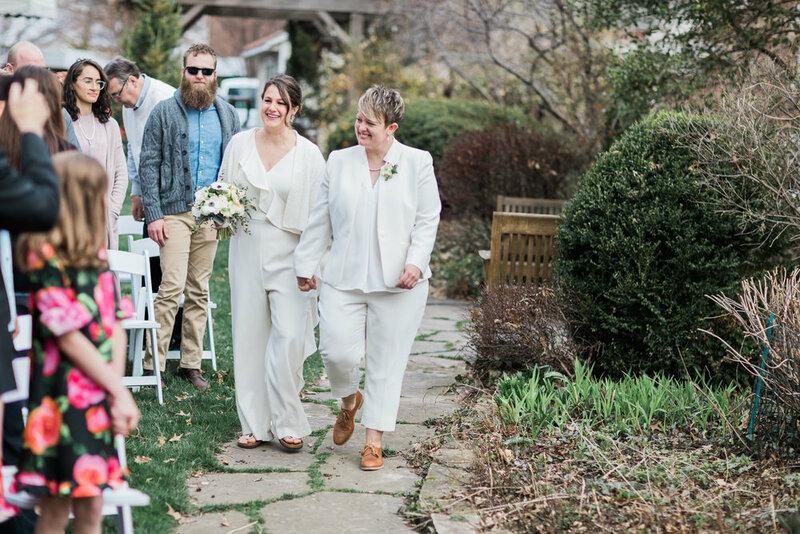 Fun fact: Holly went barefoot for her wedding day! 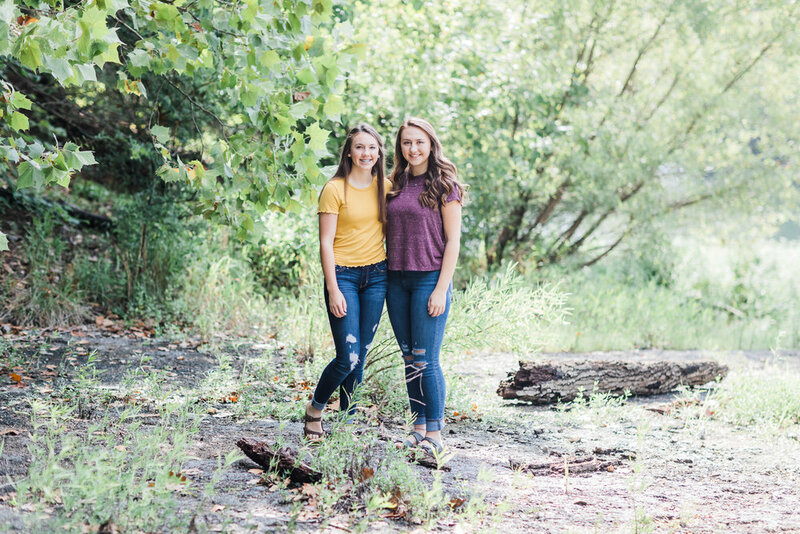 What fun it was to get to capture a sweet sister session for Lexi & Bailey in Arkansas! 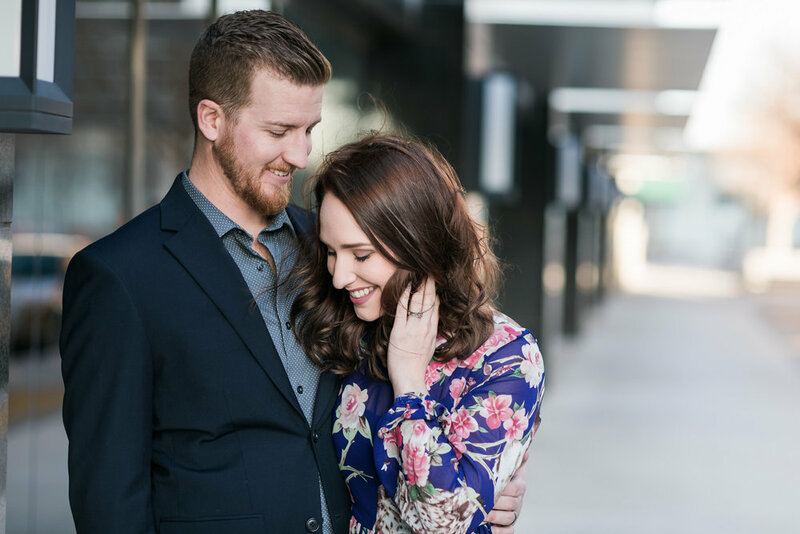 Annie and Brent will tie the knot in 2019 and I can’t wait to capture their special day in Prairie Village, Kansas… just 8 minutes from my house, whoop whoop! 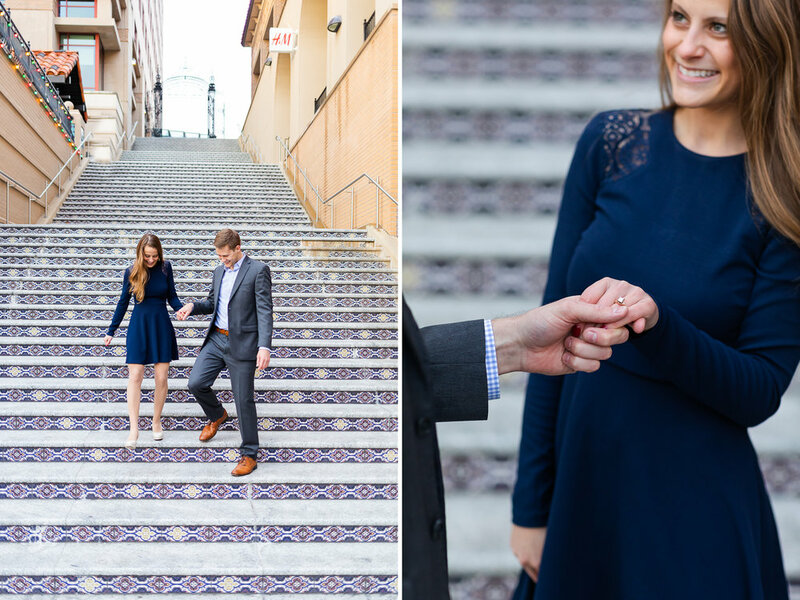 I got to capture this fun-loving couple’s engagement session And wedding this year…. 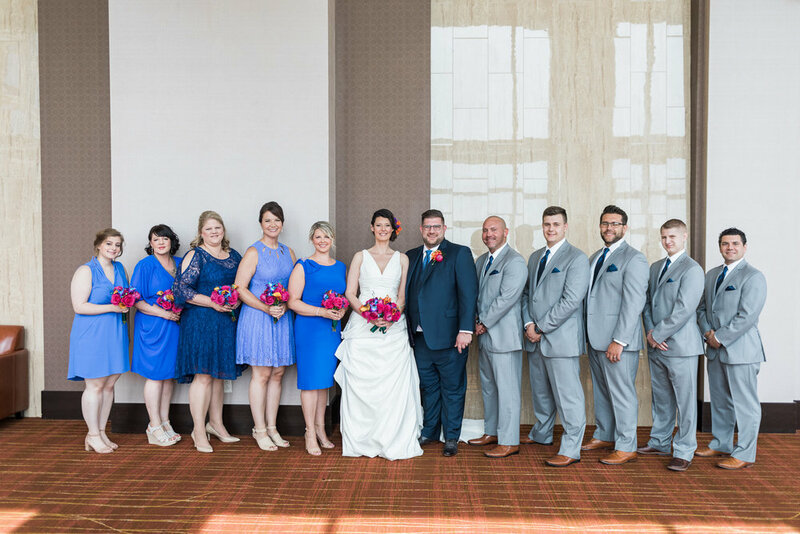 several months later I found out that one of the bridesmaids is my eye doctor. Small world! 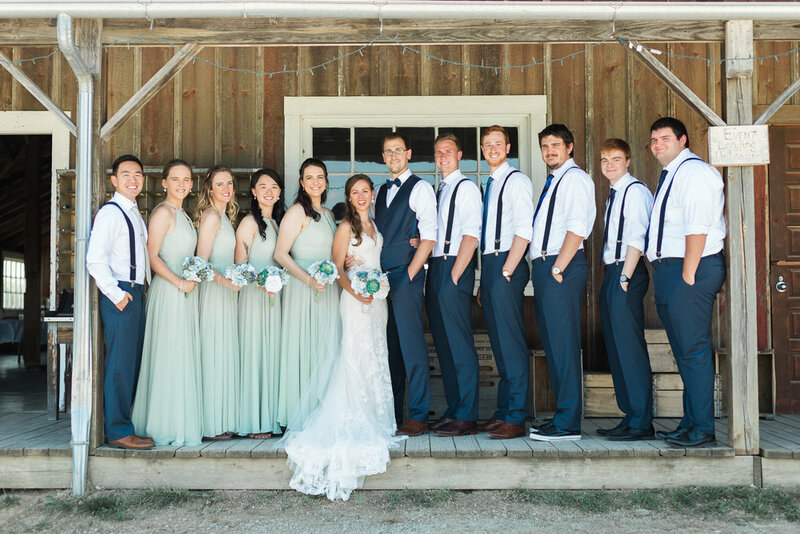 Jake and Kristy are some of my older sister’s best friends from college (and my sister was a bridesmaid!) so I’ve known them for a few years now. Kristy is entirely too sweet in that she told me she always knew she wanted me to capture their big day. See her whole testimonial here! The first time I’ve used a playground for a photo shoot. I still can’t get over how adorable she is! 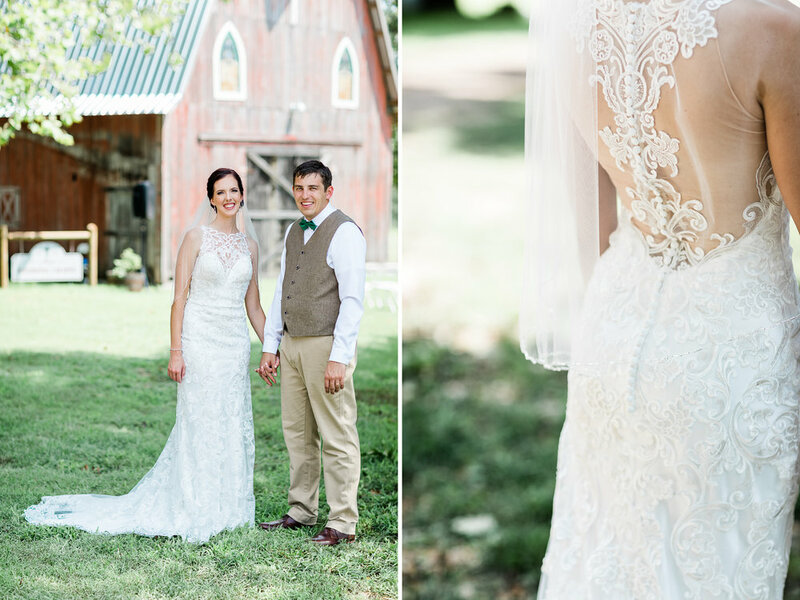 Valerie and Isaac’s wedding day was such a dream! 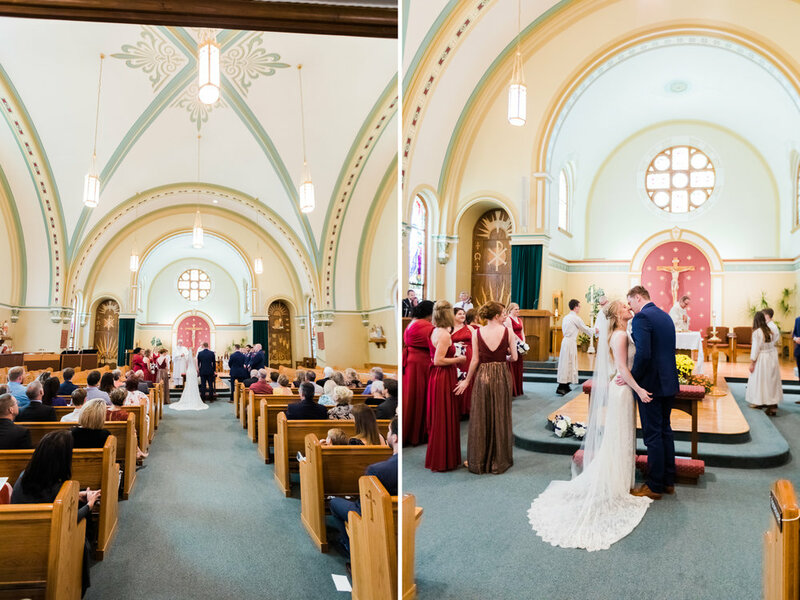 Because of Val’s incredible planning skills, combined with her amazing style and crazy lucky weather, I’ve literally never shot a wedding that went this smoothly. 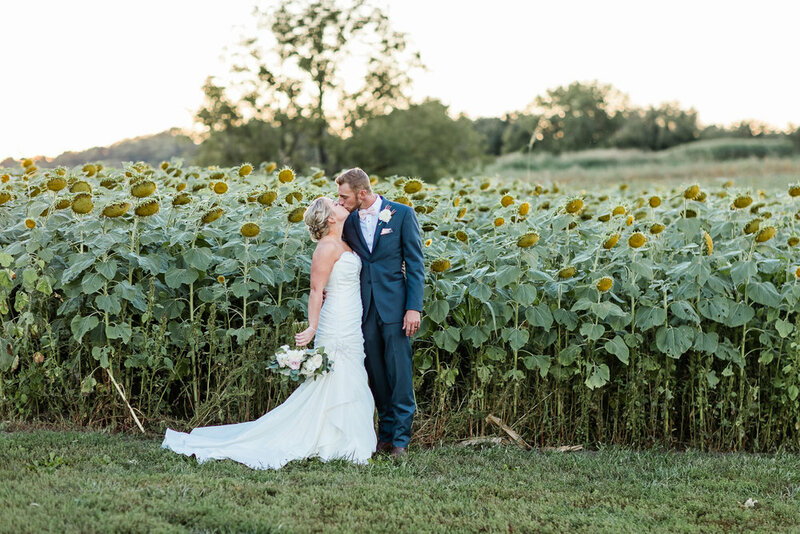 The Barn at Schwinn Produce Farm is one of the best venues I’ve been to with everything all in one place and a sunflower field behind the venue! 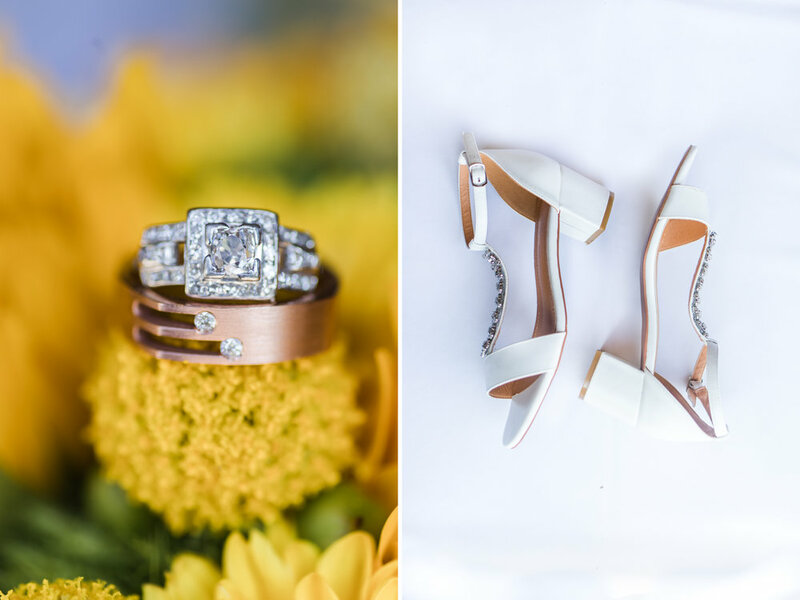 I should have known this wedding would be perfect based on how perfect their engagement session was last fall - see that here! 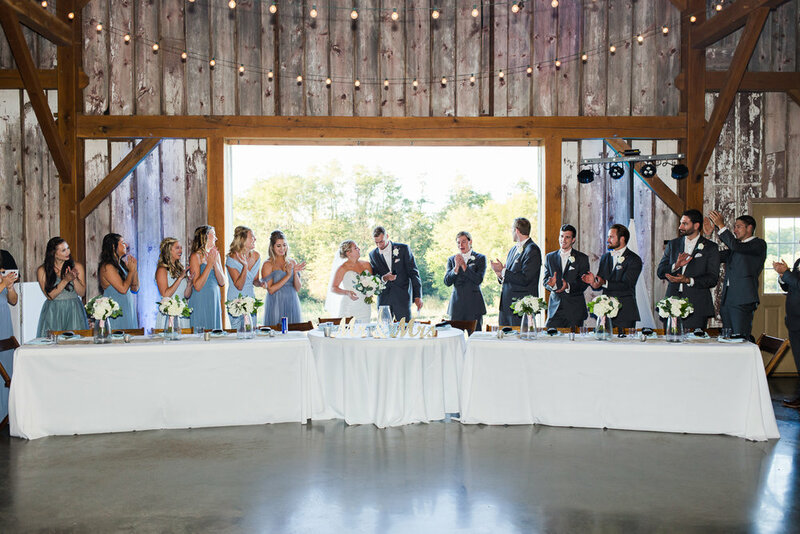 Jenni and Trent had a small, intimate wedding in Leawood, Kansas and they chose to do a big, casual barbecue with friends later that evening instead of a reception! When I met Jenni I immediately thought, “man that girl is tall.” When I asked her how tall she is, she said six feet. Turns out I’m six feet tall too so people must think the same thing about me haha! 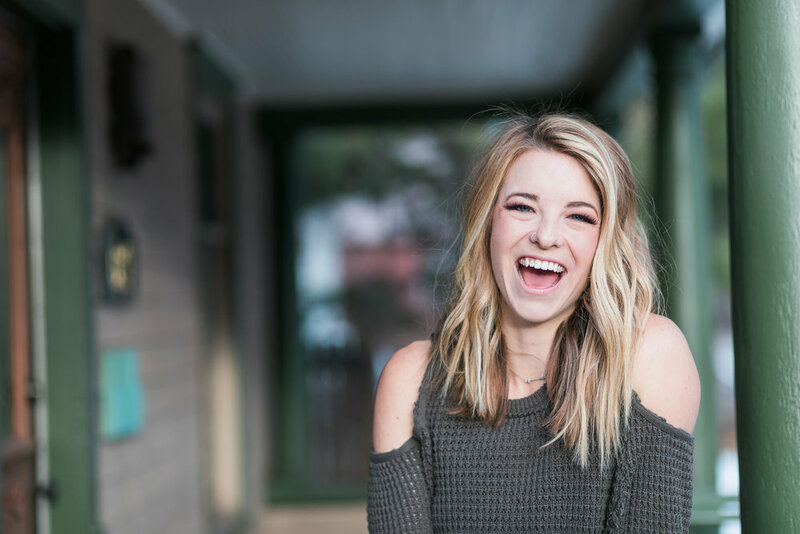 I did Fall mini sessions for the first time this year and it was such a blast!! I found this cool ivy wall in the Kansas City Crossroads District and did another day of sessions at Heritage Park in Olathe, Kansas. 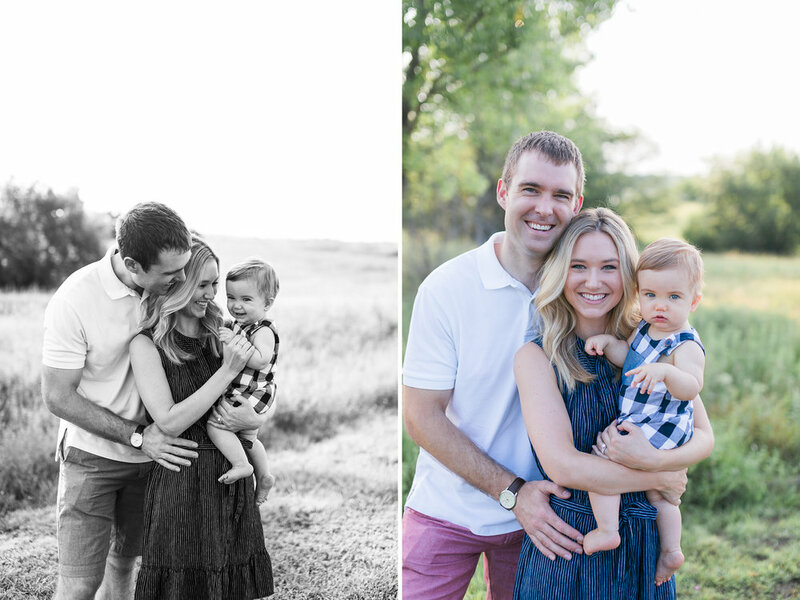 Scroll to the right to see some of the other sweet families I got to capture! 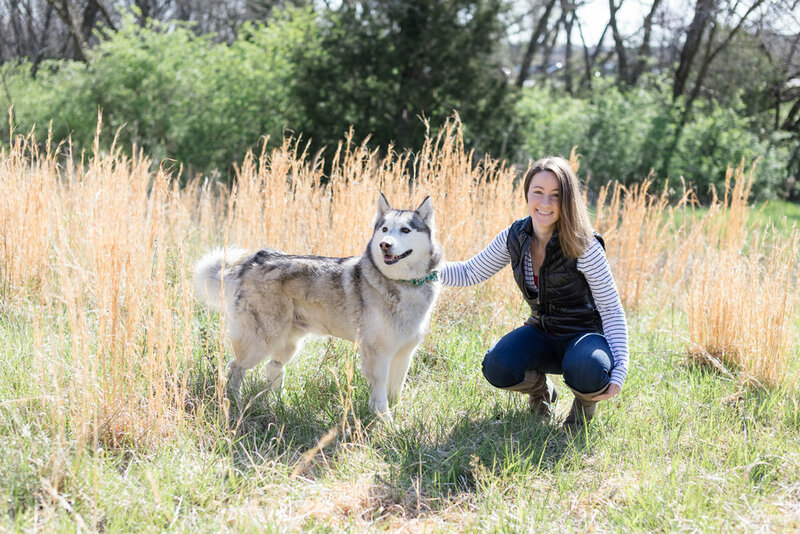 Alexis rocked her senior session at Loose Park and the Historic Westbottoms. Never have I ever seen a better Fall color pallet than the Dowers family at Antioch Park. They coordinated perfectly with the leaves! 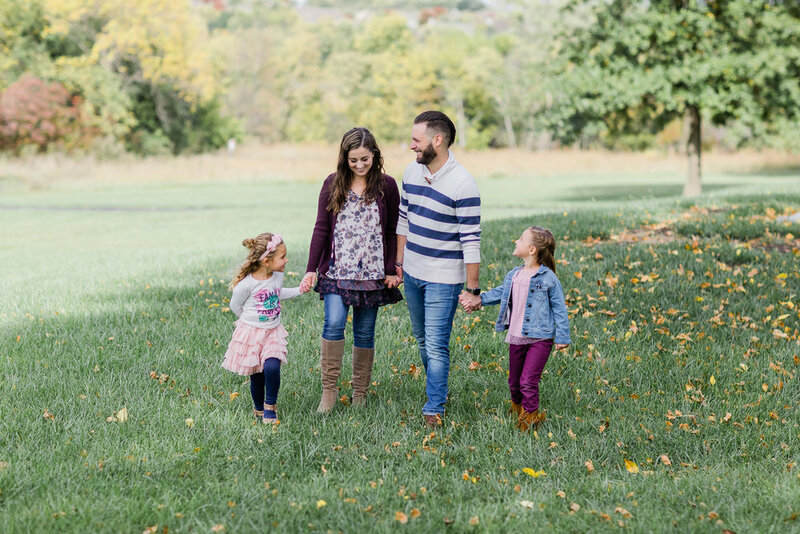 With four girls (three of which are under five years old), the Luca family photo session was a little chaotic but such a blast!! I’ve never gotten to capture such brilliantly colored leaves than I did at Tannia and AJ’s engagement session at Loose Park in Kansas City! We went to the Country Club Plaza afterwards (my first time shooting there) and captured some of the Spanish inspired architecture. We even got on a rooftop for a few! 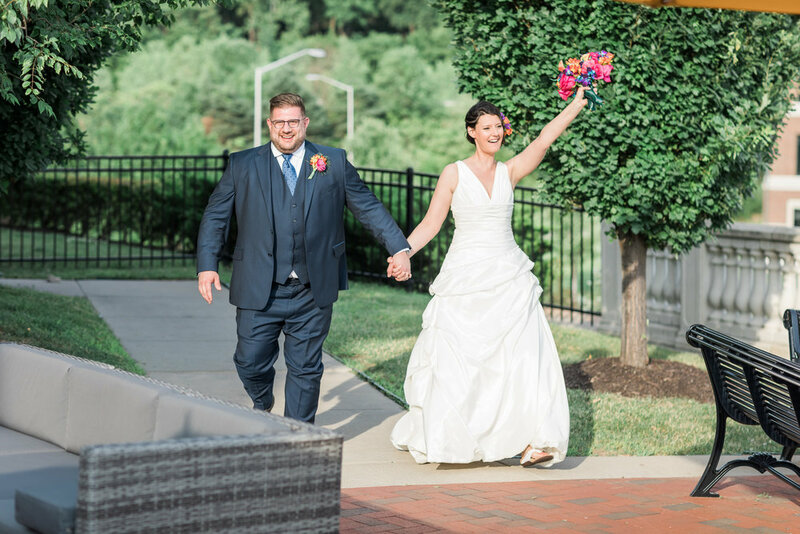 Bla and Brian’s stunning wedding took place in early November at Town Square Paola. 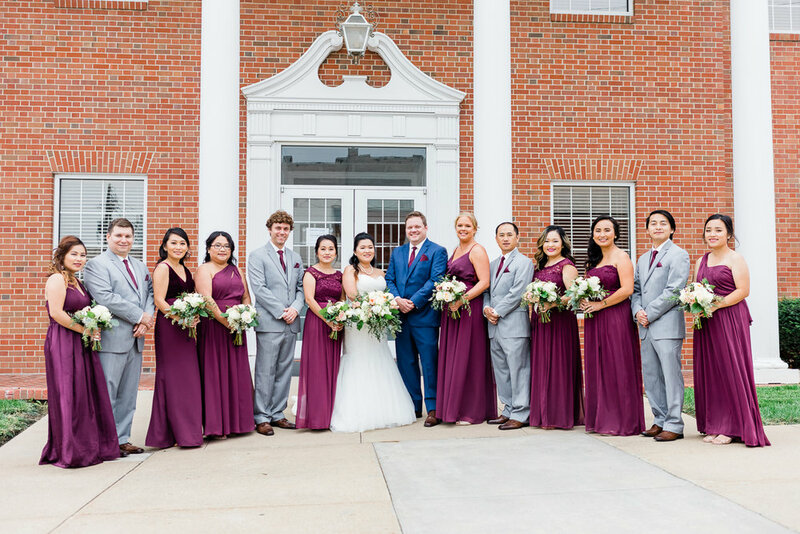 We were able to take group photos outdoors, but thankfully the venue has a gorgeous indoor ceremony area above the reception room because it started Pouring outside as soon as the ceremony started! I was obsessed with the geometric terrariums that Bla chose for her centerpieces!! Downtown Paola provided some perfectly interesting textures for a senior session… this was one of my favorite shots! Kay and Brian (remember that couple who got engaged in Yosemite?) 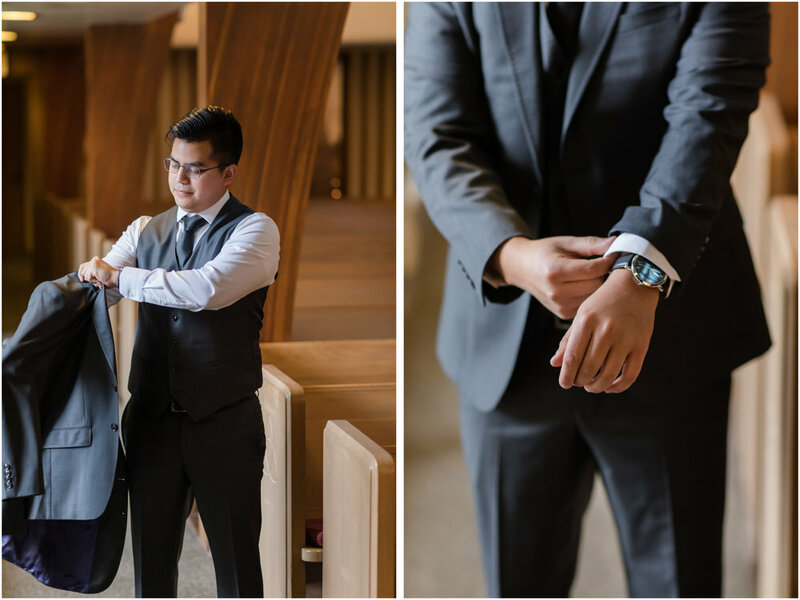 braved a cold, November day for their beautiful wedding in Lawrence, Kansas. 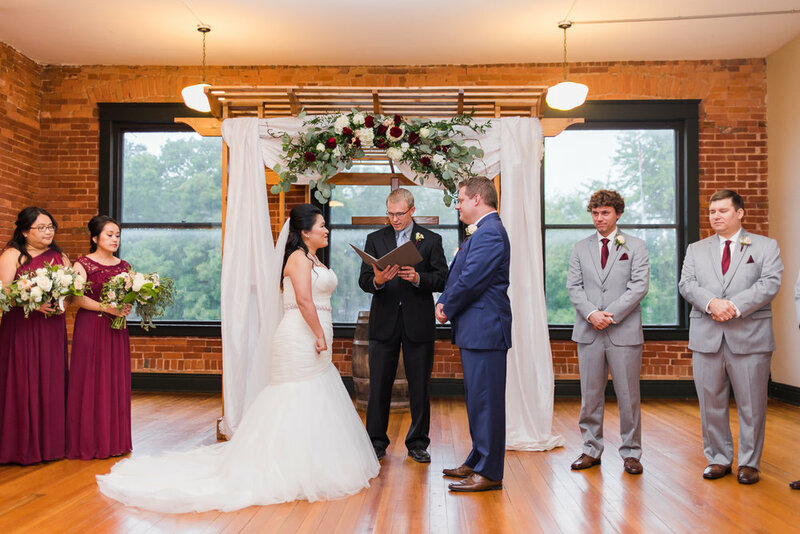 A church ceremony and a reception at the Cider Gallery (an art gallery/event space), plus some group photos at Kansas University where they met gave plenty of variety! 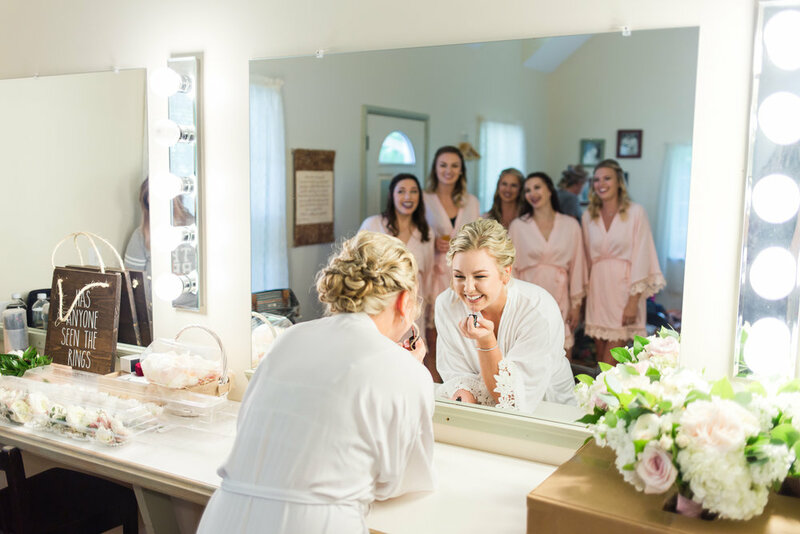 I loved the shawls she gave her bridesmaids… they helped keep them warm and added some nice detail to the bridal party images! I play volleyball with Sara almost every week so it was extra special to get to meet her fiancé, Jefferson and shoot their engagements. 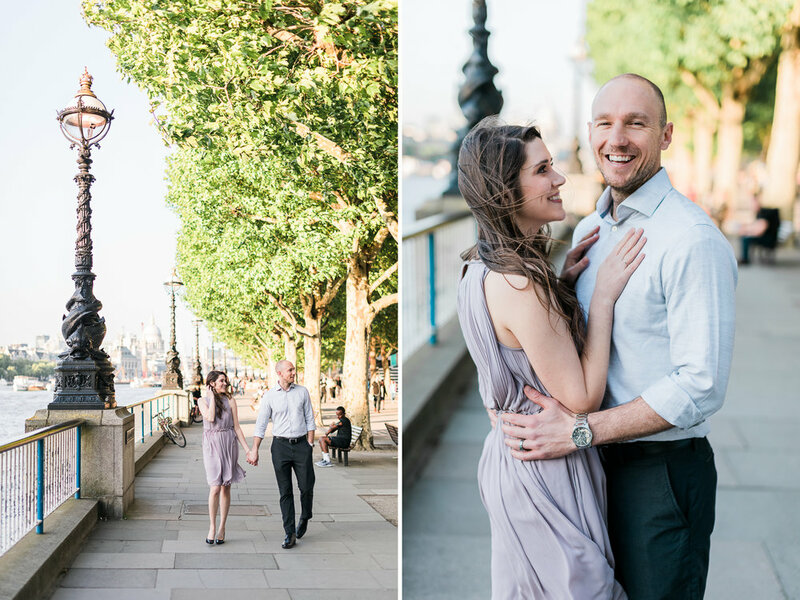 I can’t wait to photograph their wedding next September!! 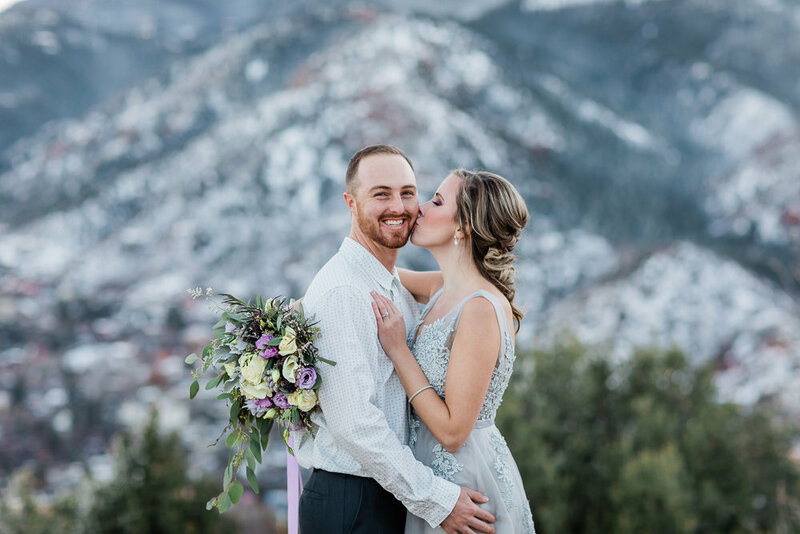 I was lucky enough to get to shoot alongside my husband for my last wedding of 2018 on December 1st. Preston did the video (see the recap on his website here). 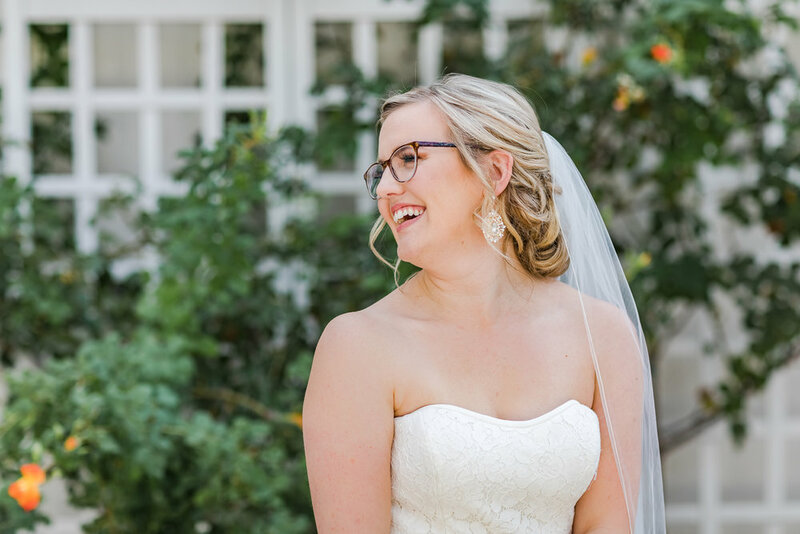 We were extra lucky because we love to travel and Kevin and Dayna got married in Upland, California, just outside of Los Angeles! I bought a ski bag that perfectly fit my light stands for the reception and was able to check it via Southwest for free! We took a couple extra days to make a vacation out of the trip and greatly enjoyed the break from the cold for a little while. It’s been a couple years since I got to photograph the Davis family so it was a treat to meet their littlest for the first time and the conditions turned out perfectly for this snowbird family! Another Loose Park photo session, but this one felt different. Typically the park is crawling with photographers and other people, but it was practically empty this time because it was covered in snow. Really it just made it look all the more magical!! Nathan and Macy and I proceeded down the street to the Country Club Plaza afterwards and got to catch some of the iconic Christmas lights that line the buildings. 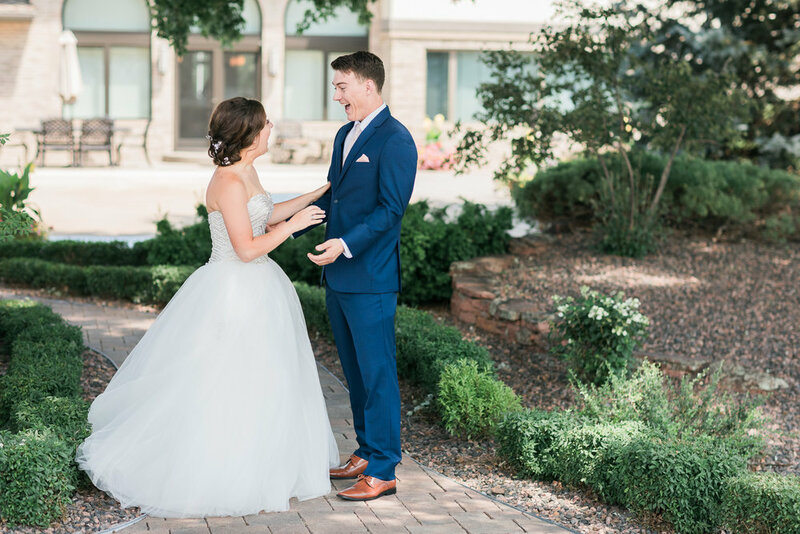 These two are so incredibly sweet and fun-loving… my absolute ideal clients :) I’m extremely excited to shoot their wedding in 2019! It’s not often that I get to shoot for myself since I spend so much time shooting for other people. Sure I have a lot of say in locations/posing, etc. and I try to help my clients with outfits, etc. 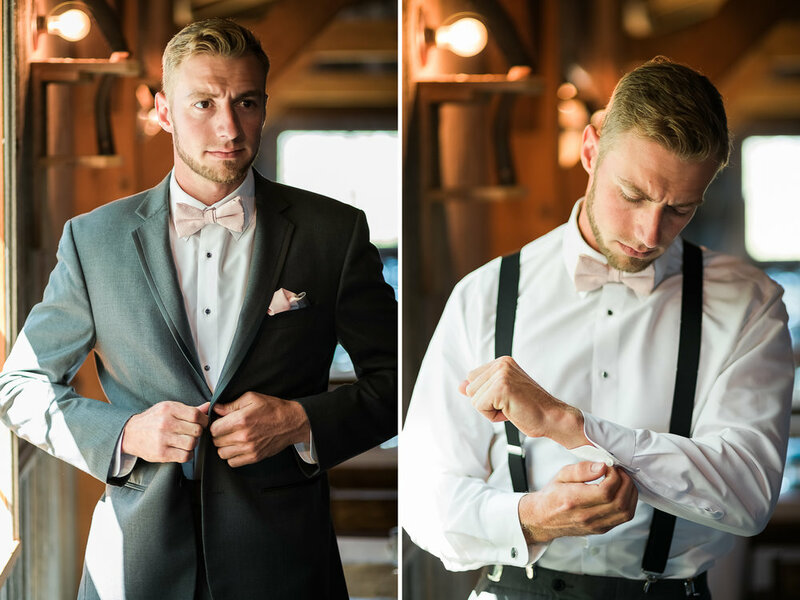 when they need it, but it was so much fun to truly have full control over this styled shoot! I got to see my vision come to life, but it wouldn’t have been possible without the amazing Kelli from Lush and Lather who did Kyli’s hair and makeup, Design by Brenda who provided the flowers and the table design, Salted Sweets (macrons) and Caitlin from Ember & Co who designed the adorable mountain invitation. I actually got this dress from Amazon, can you believe it?? We started at Garden of the Gods in Colorado Springs (up behind Balanced Rock) and ended in Manitou Springs partway up the road to Cave of the Winds (there is a small dirt parking lot that overlooks Manitou). I’ve known Kyli since she was born because our parents are great friends and her and Josh have been married for about a year and a half. 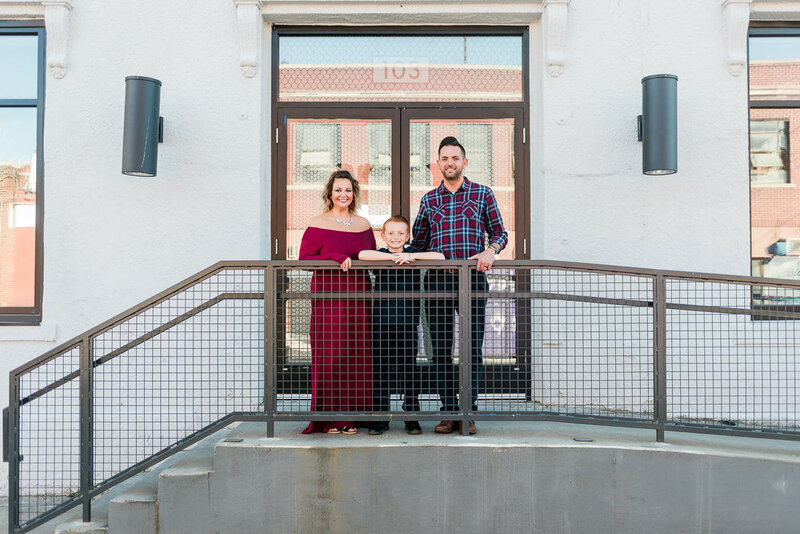 My last session of 2018 was for Kaytie and Clay and we had so much fun using the Christmas lights in the downtown Bentonville Square as our playground! If you’ve made it this far in this post…. I’m impressed!! To all my clients from this year: THANK YOU from the bottom of my heart!! You have blessed me in more ways than you know and I am so grateful that you would trust me to capture these important seasons of your life. I hope that you cherish the images forever and that you have as wonderful of memories from your session as I do. I’m so looking forward to all the family sessions and weddings I will have the pleasure of capturing in 2019 and I have some big goals for my business in this coming year!! Happy New Year to each of you! !